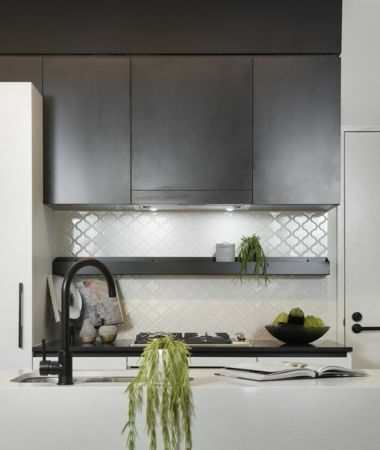 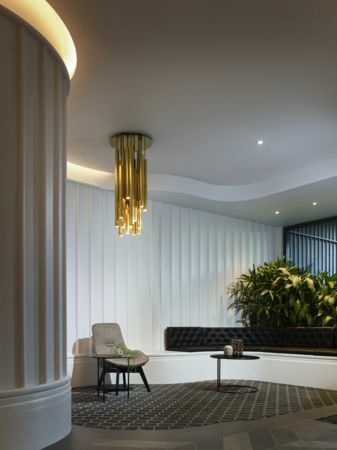 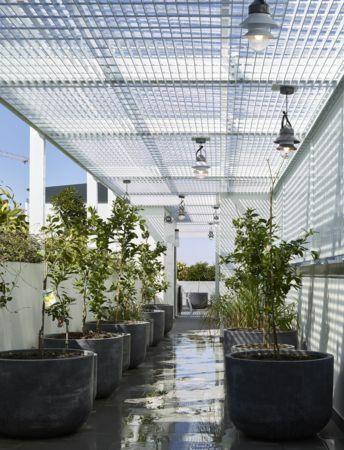 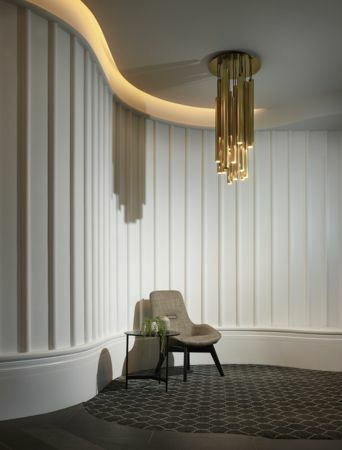 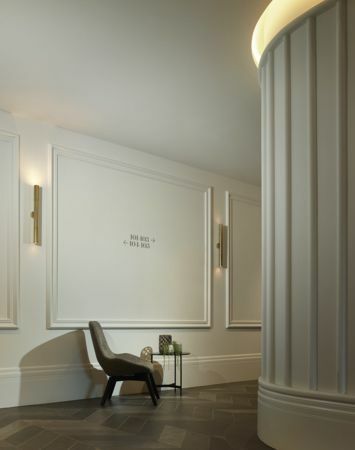 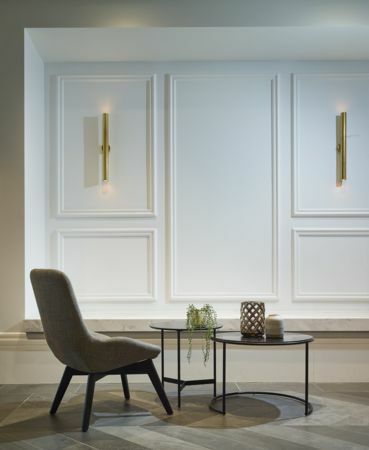 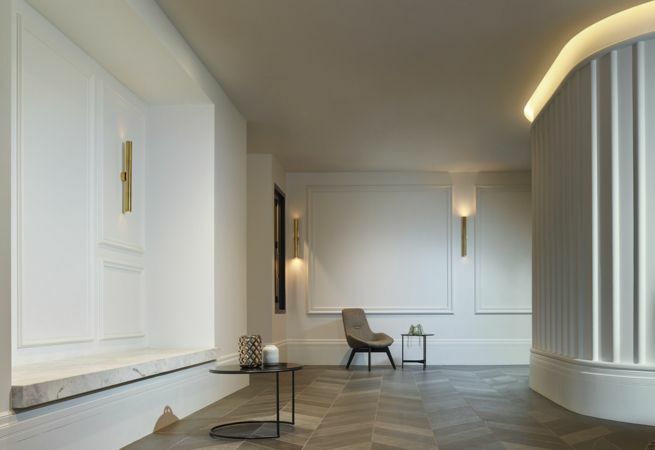 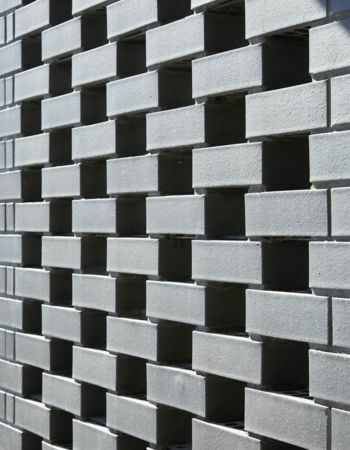 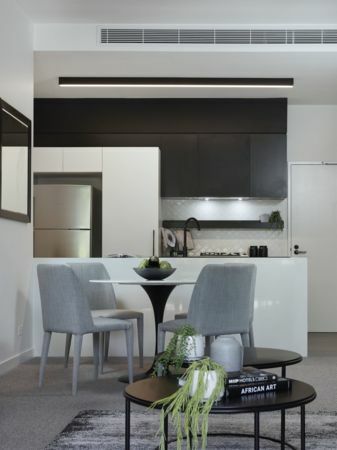 Designed by renowned national architecture firm ROTHELOWMAN, INK Apartments offers creative living in West End. 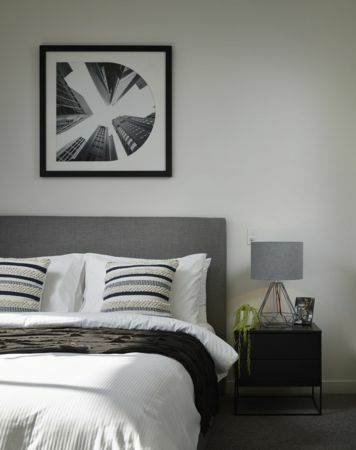 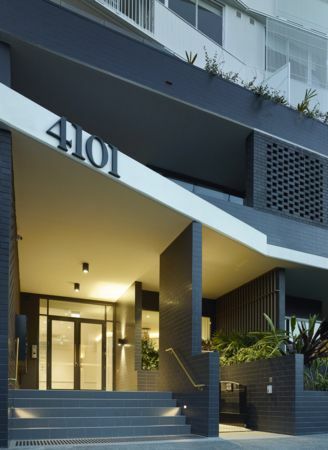 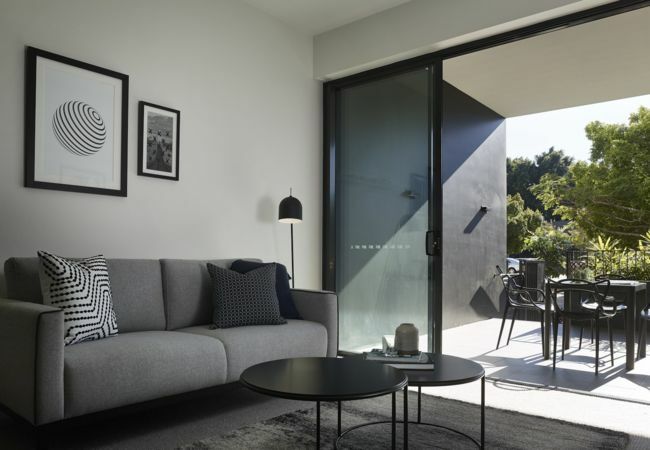 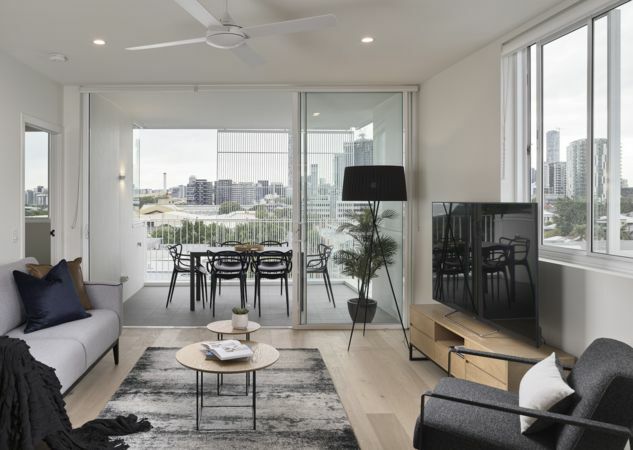 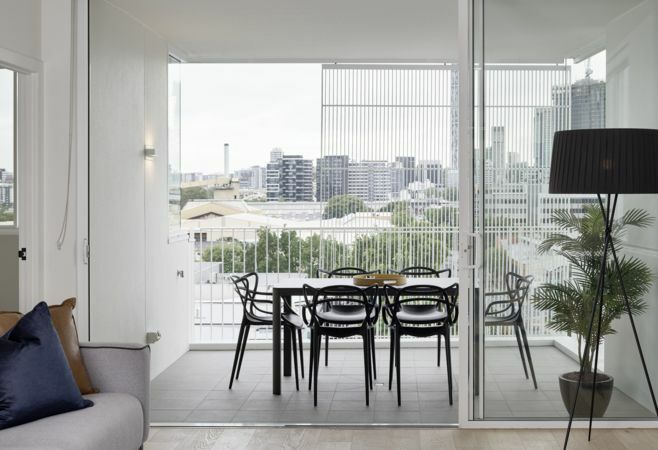 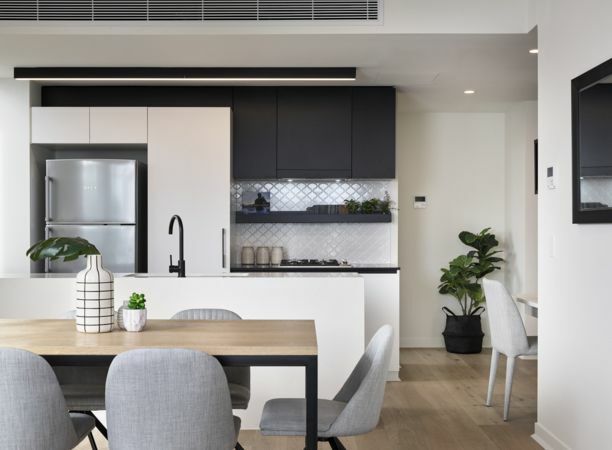 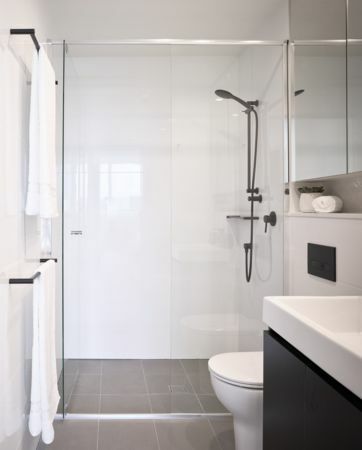 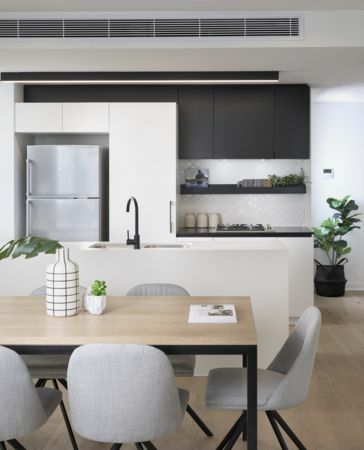 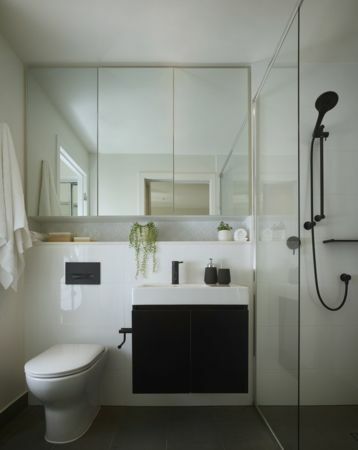 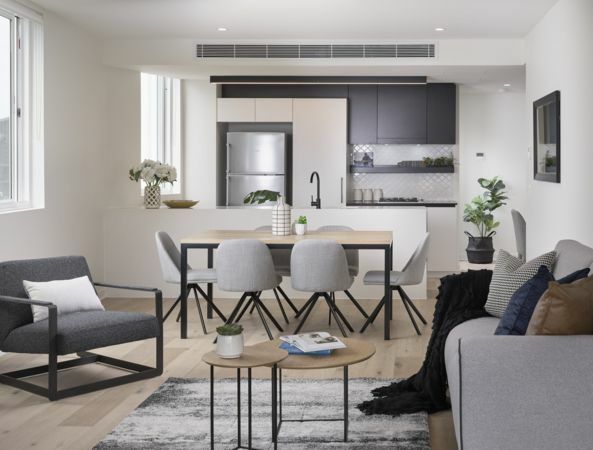 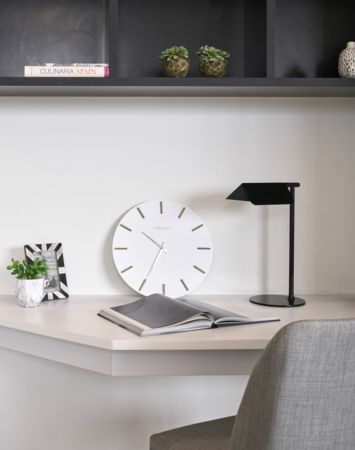 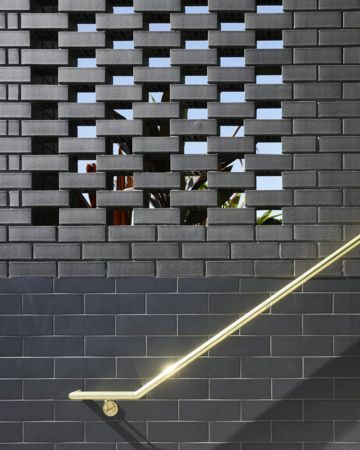 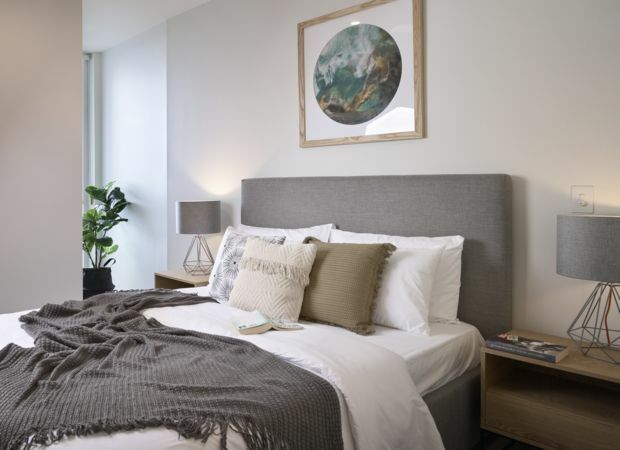 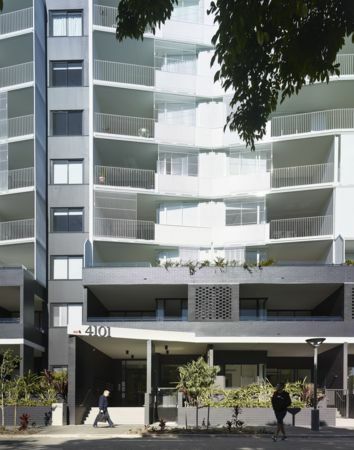 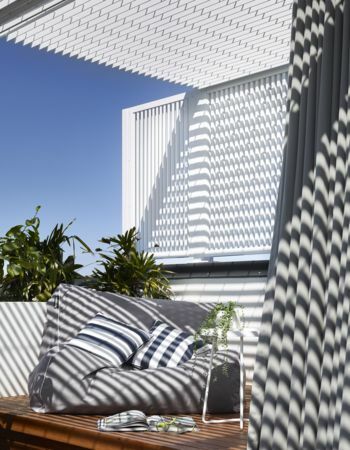 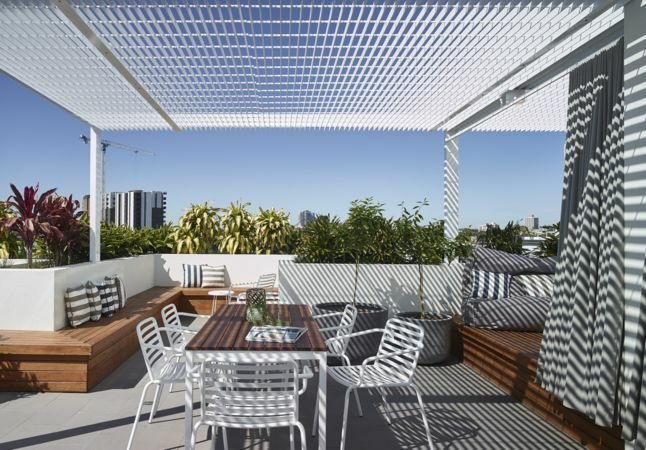 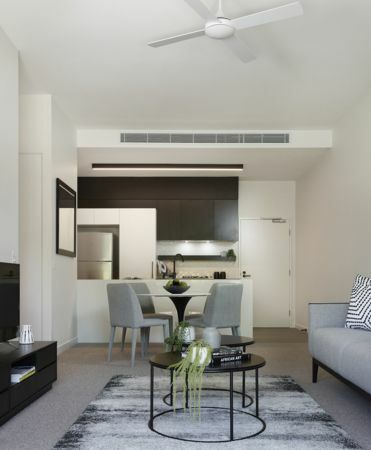 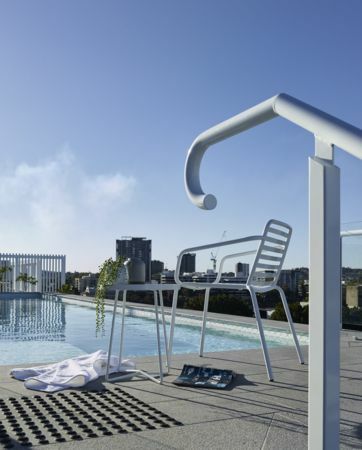 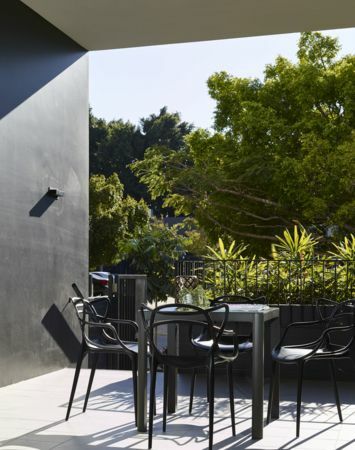 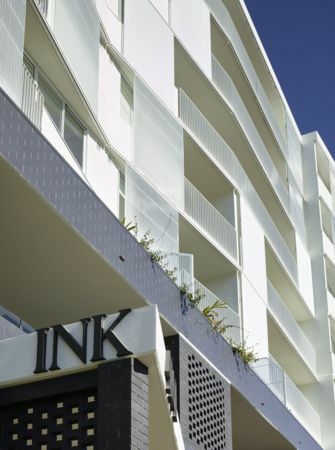 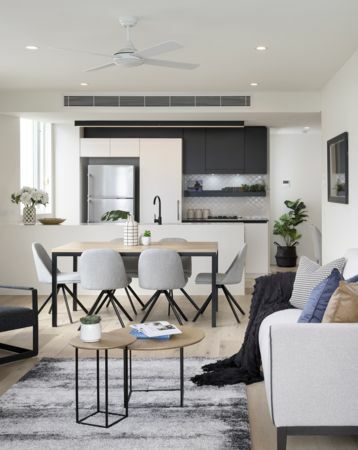 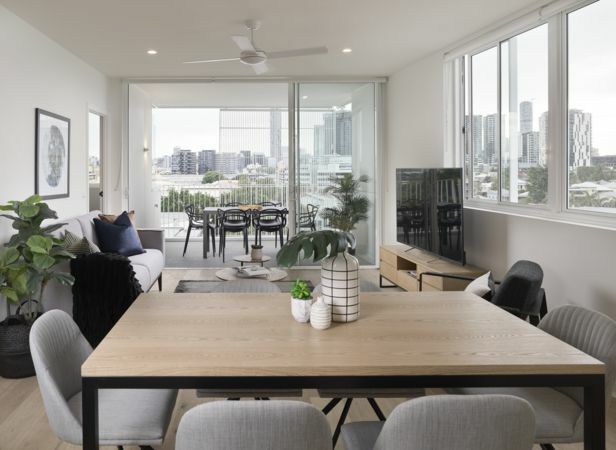 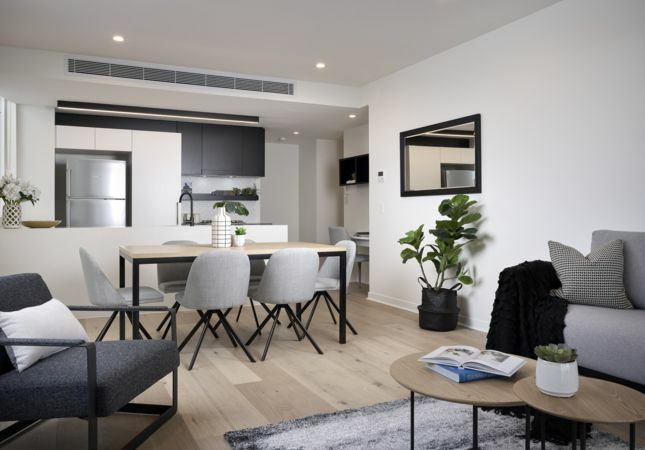 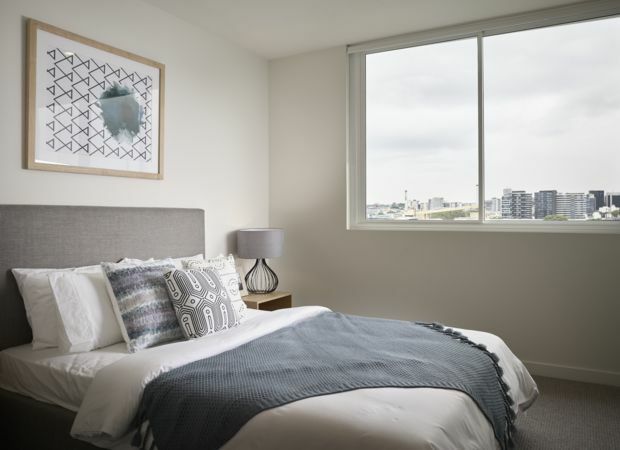 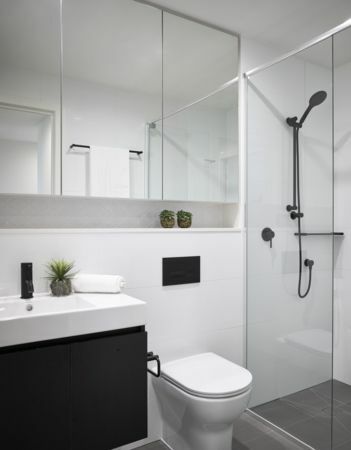 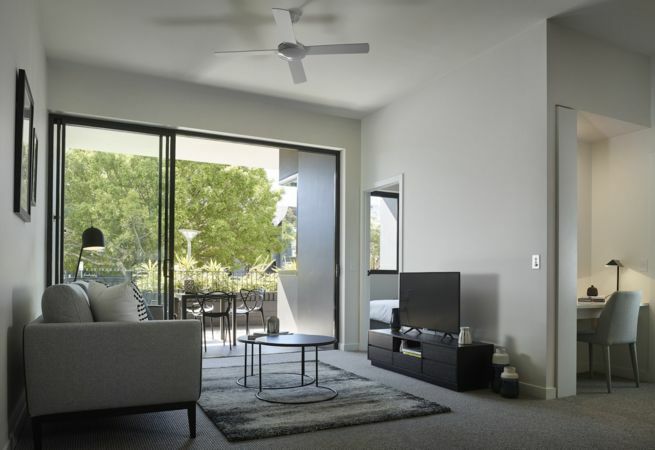 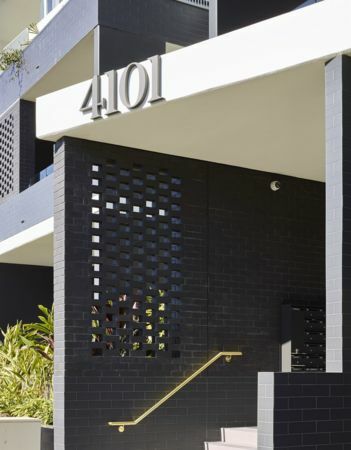 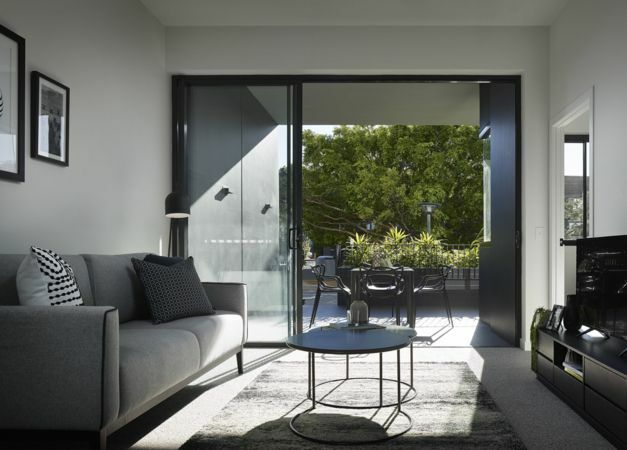 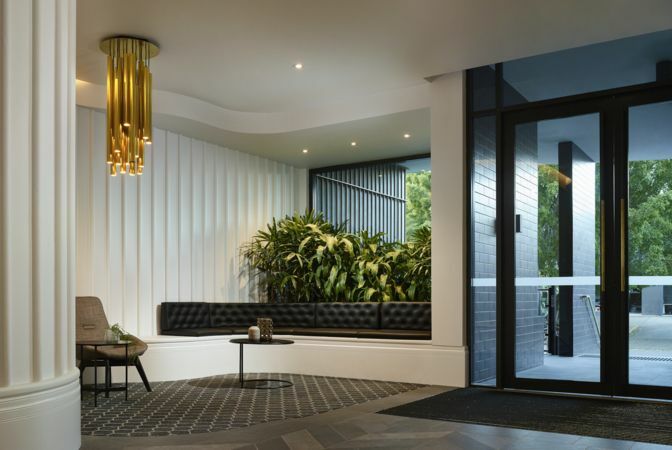 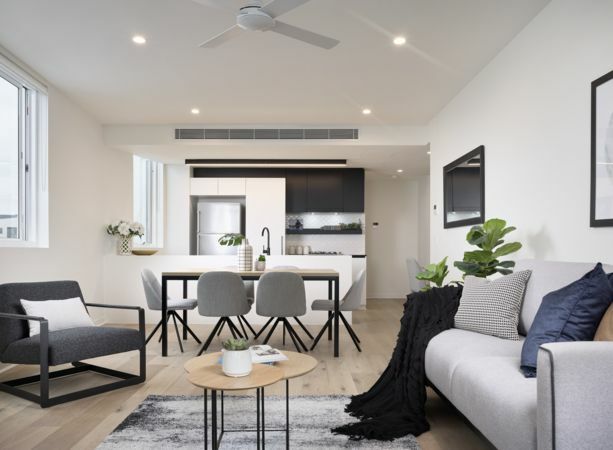 INK Apartments presents refined living in West End of 1, 2 & 3 bedroom apartments, courtyard apartments & 3+ MPR skyhomes, only footsteps from West End’s Boundary & Melbourne Streets. 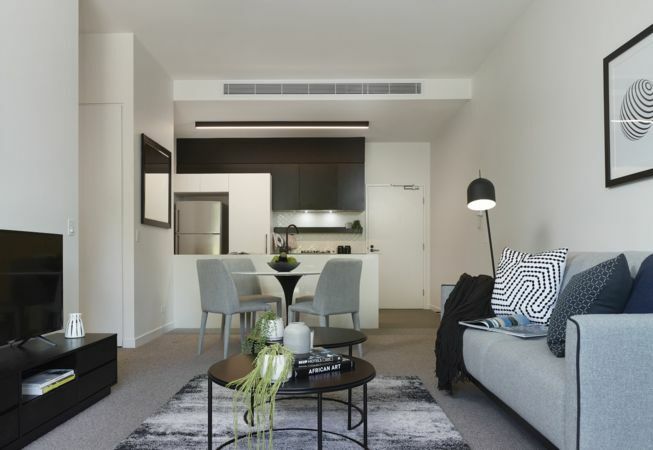 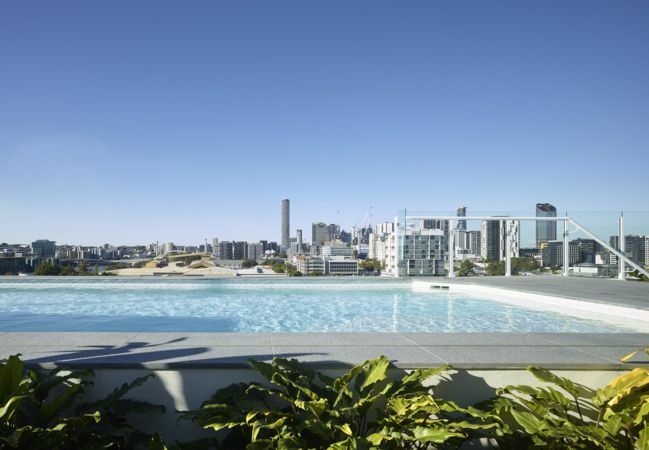 1, 2 & 3 bedroom apartments are available from $399k. 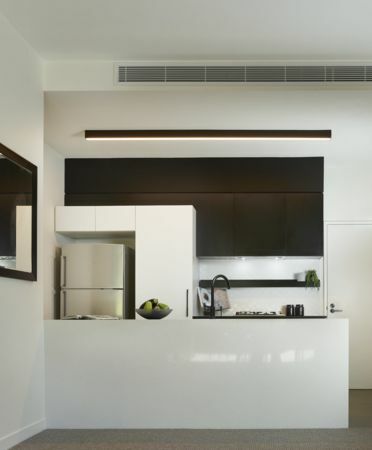 Inspect the Fully Furnished Display Unit today! 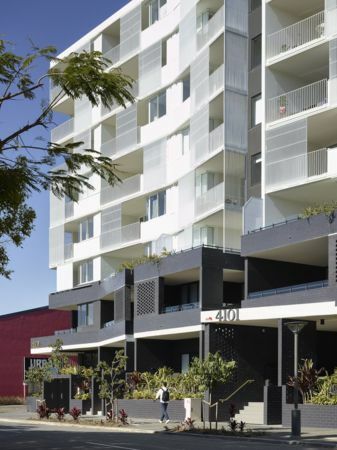 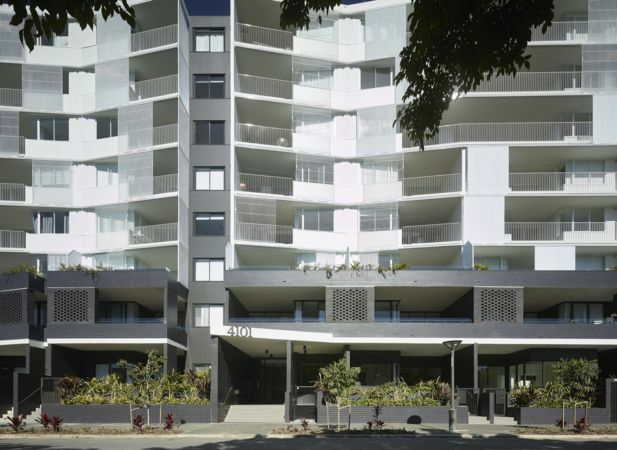 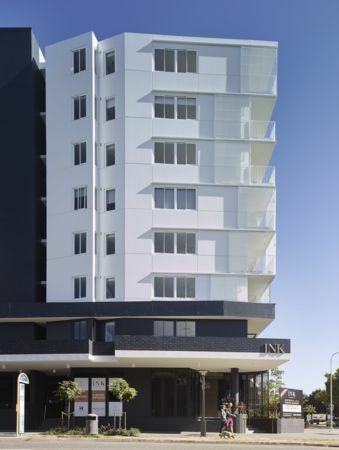 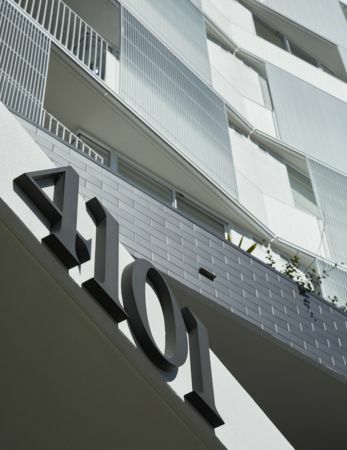 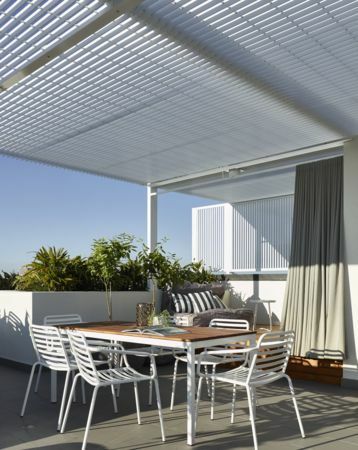 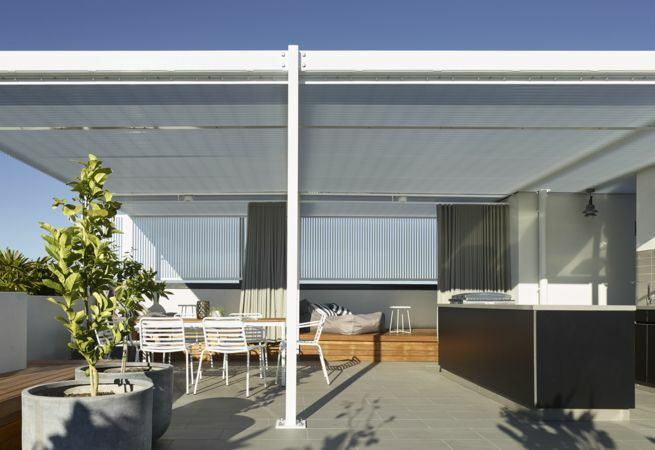 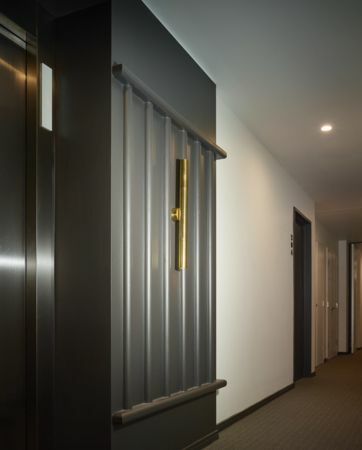 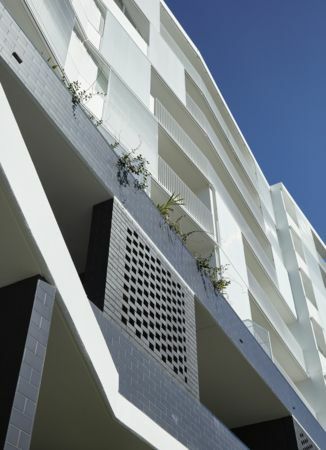 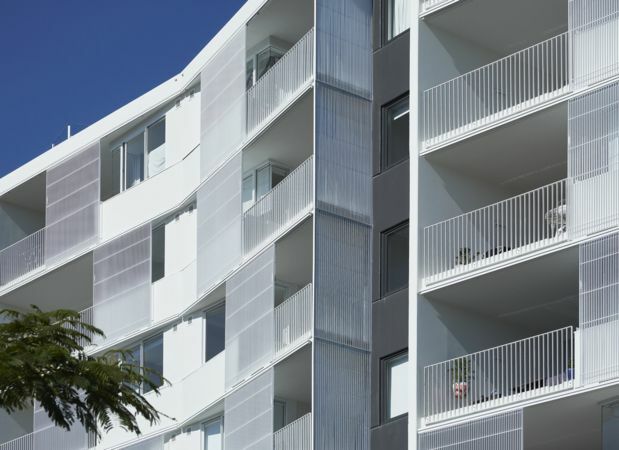 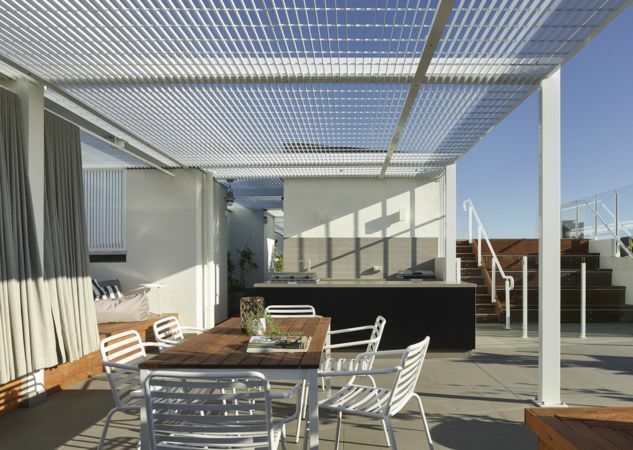 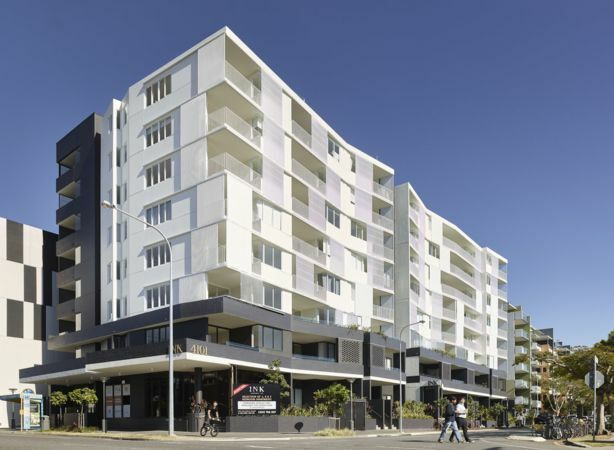 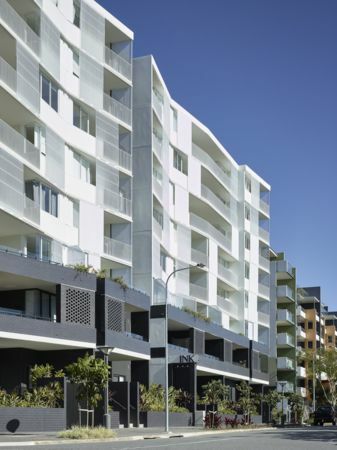 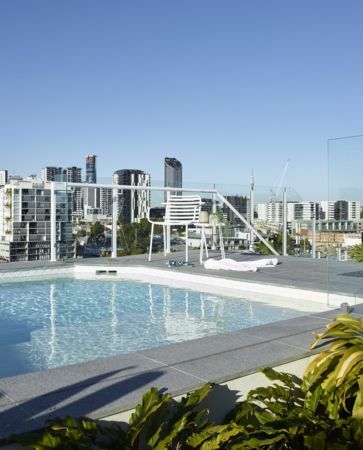 Visit www.inkapartments.com.au or call the sales team on 1300 788 857 for more information.